Concrete Platform weighbridges are fast gaining popularity because of numerous advantages they have over the Steel structure weighbridges. 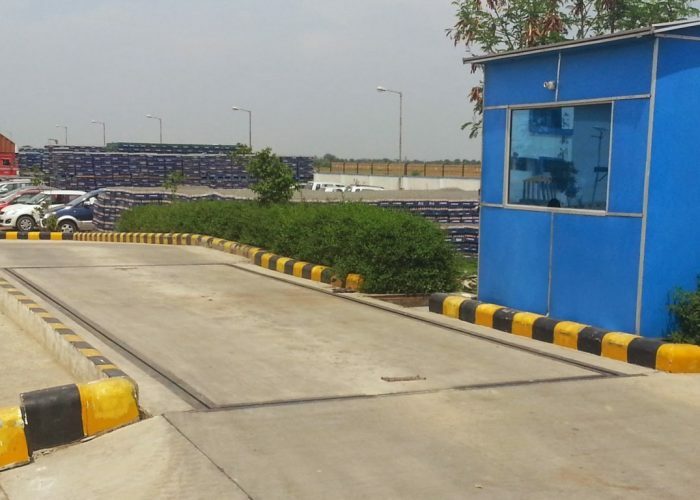 Tula Digital’s Concrete platformweighbridges have a special – extremely rugged design, are very economical, maintenance free, high in performance & have a much longer life than steel structure weighbridges. 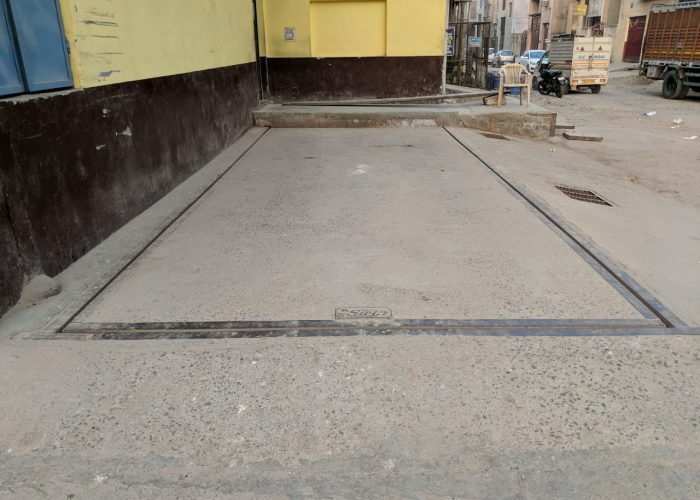 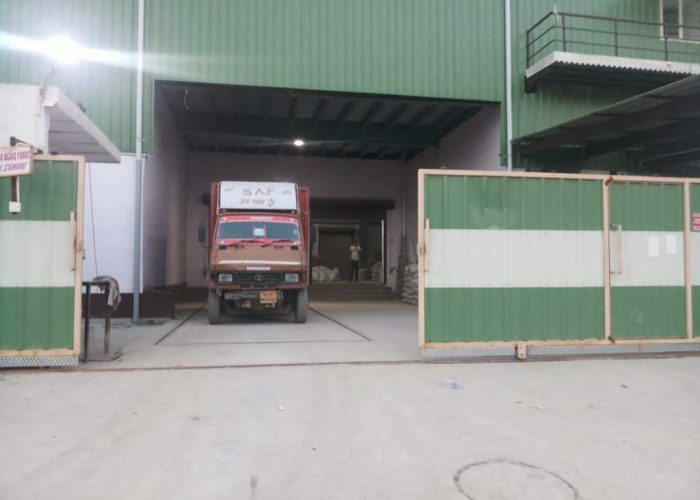 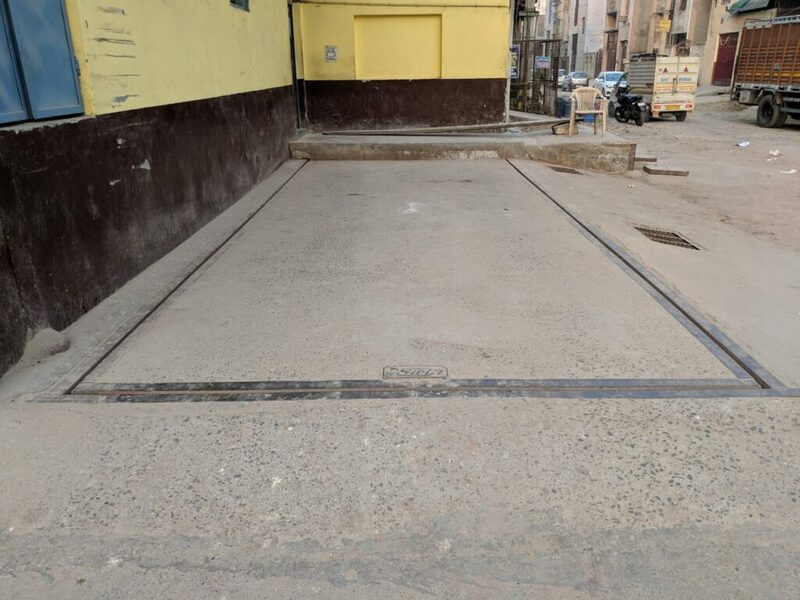 A Pit-Type concrete weighbridge platform is level with the ground which makes it easy for material and vehicle movement in space constricted areas. 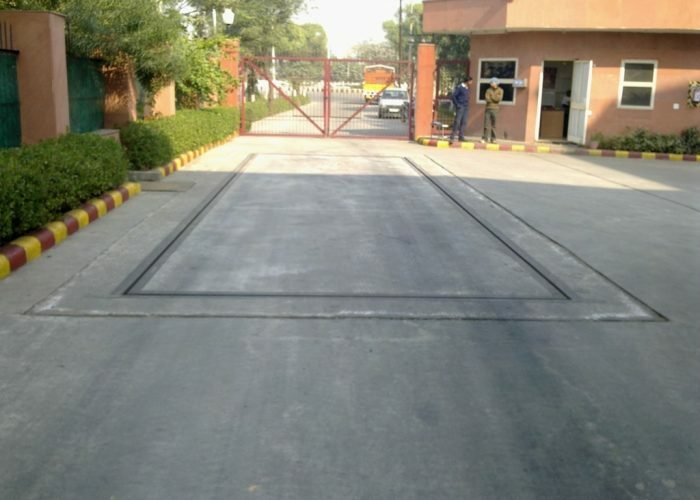 It will be perceived as a part of the road on your land.